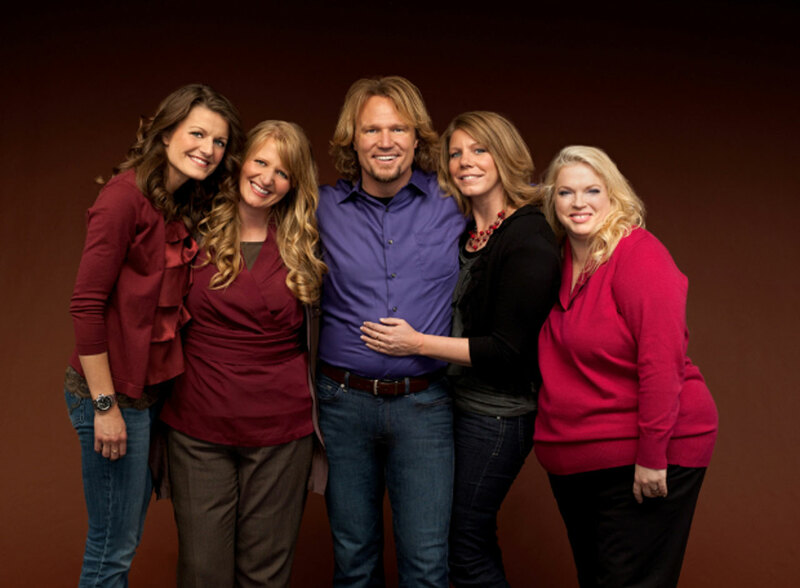 SALT LAKE CITY --The polygamous family from the TV show "Sister Wives" is asking an appeals court to reconsider a decision that upheld Utah's law banning polygamy. Kody Brown and his four wives are suing over the law, which they say violates their constitutional rights. In court documents filed Monday, they pushed back against a ruling that found they can't challenge the law in court because they never faced criminal charges under it. The Browns say the threat of prosecution forced them to flee to Nevada and still hangs over their heads when they visit Utah. They're asking the 12 judges on the full 10th U.S. Circuit Court of Appeals in Denver to review the ruling from a three-judge panel. The panel reversed a decision that struck down key parts of Utah's bigamy law. In 2013, U.S. District Judge Clark Waddoups questioned a state lawyer on why he shouldn't throw out Utah's bigamy law. It's stricter than the laws in 49 other states -- most of them prohibit people from having multiple marriage licenses. Utah makes it illegal to even purport to be married to multiple partners or live together. What if Kody Brown kept separate households for each wife, or was just having affairs, the judge asked. "That would not be polygamy," said Assistant Utah Attorney General Jerrold Jensen. Yet Jensen argued Utah's unique history of polygamy for more than 100 years has made victims of thousands of girls forced to marry as young as 13, and caused rampant child abuse, with boys "kicked out on the street" to reduce competition for older men seeking multiple brides. He said the state has an interest in preventing social harm. The Browns won a legal victory in 2013, when a federal judge struck down key parts of Utah's law banning polygamy.